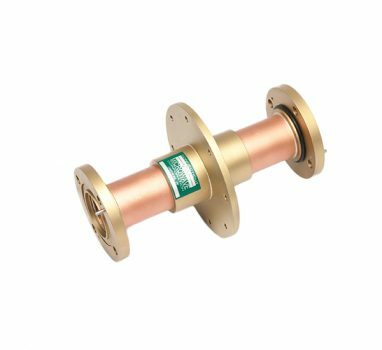 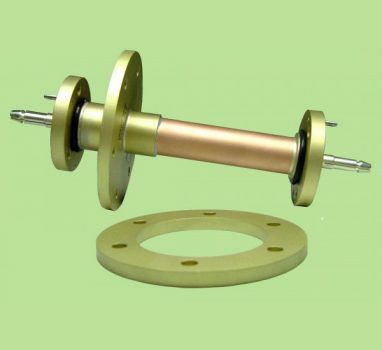 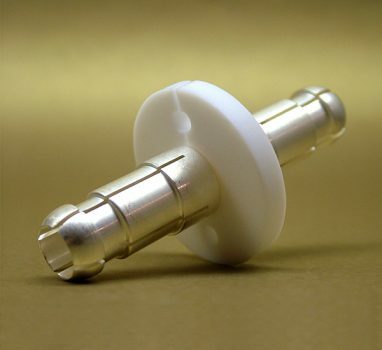 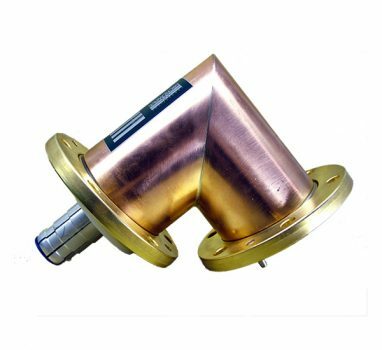 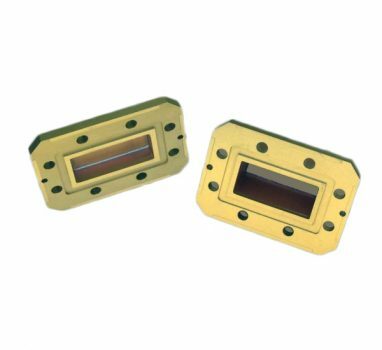 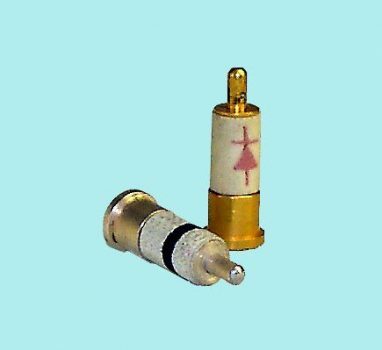 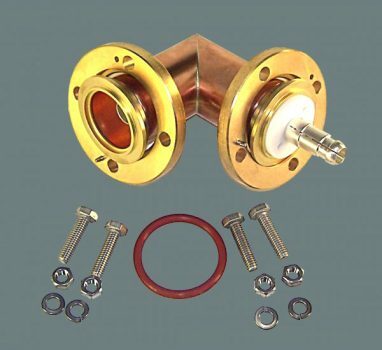 Connecticut Microwave offers Flexibility & Quick Delivery of custom fabrications in EIA rigid line from EIA 7/8″ to EIA 3 1/8″. 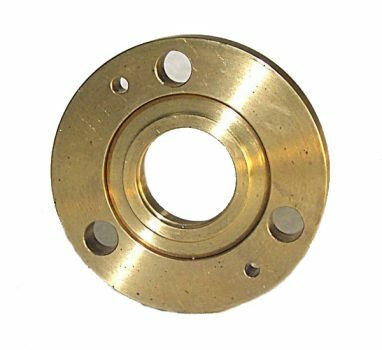 We stock fixed and swivel Flanges, ‘O’ Rings, Anchor Insulators and attaching hardware for EIA 7/8″, 1 5/8″, & 3 1/8″ transmission line. 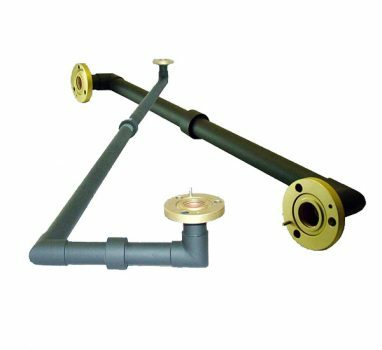 We can custom fabricate elbows, bulkheads and many other configurations. 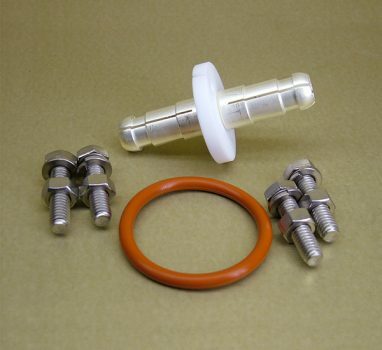 EIA Elbows from EIA 7/8" - EIA6 1/8"
EIA Elbows from EIA 7/8" - EIA 6 1/8"
Anchor Insulators from EIA 7/8" - EIA 6 1/8"
Hardware kits from EIA 7/8" - EIA 6 1/8"